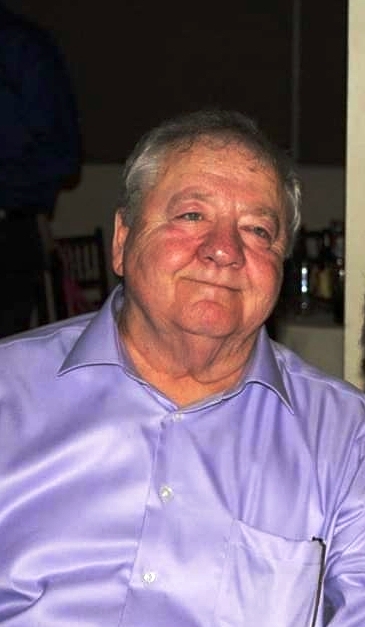 Obituary for Oliver "Al" Burton Jost | Bruzdzinski Funeral Home, P.A. Beloved fiancé of Regina Gephardt. Devoted father of Steven Jost and his wife Catherine, David Jost and Edward Jost. Loving grandfather of Kristine Jost, Daniel Jost, Lauren Jost, Matthew Jost, Kaylle Jost and Ryan Jost. Dear brother of Judy Tingle and the late Marge, Ann and Linda. Also survived by his cherished dog “Little Girl”. Friends may call at family owned Bruzdzinski Funeral Home P. A. at 1407 Old Eastern Avenue, Essex at route 702 (beltway exit 36) on Monday October 22nd, 2018 from 3:00 to 5:00 PM and 7:00 to 9:00 pm. Funeral services on Tuesday October 23rd, 2018 11:00 AM. Interment in Gardens of Faith Memorial Gardens.